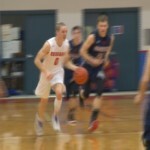 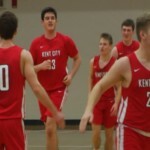 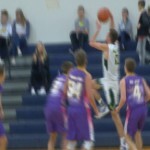 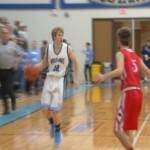 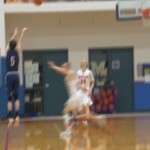 Kent City handed White Cloud a 61-32 loss in CSAA Silver action on Friday. 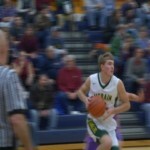 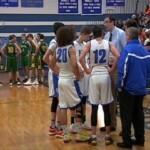 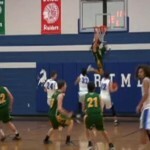 Beal City held on for a 48-47 win over Lake City in Highland Conference play on Friday. 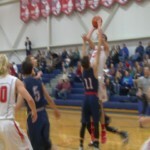 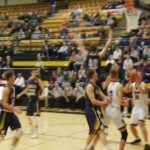 Fremont pulled away for a 60-49 win over Reed City in a CSAA Gold matchup on Friday. 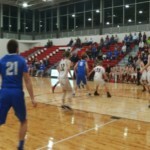 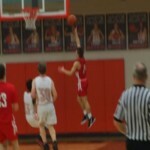 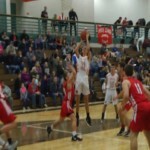 Traverse City St. Francis recorded its fifth straight win with a 55-31 Lake Michigan Conference victory over East Jordan on Tuesday. 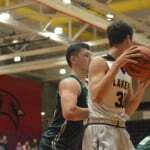 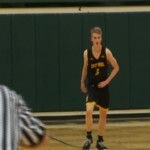 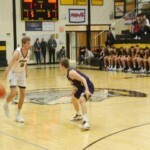 Traverse City Central improved to 4-1 in Big North Conference play with a 49-37 win over rival Traverse City West on Tuesday. 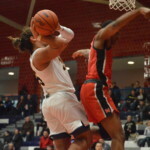 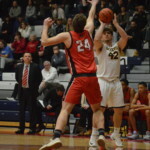 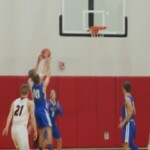 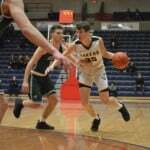 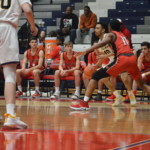 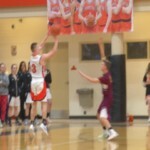 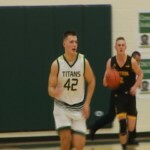 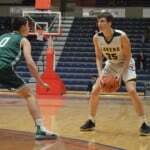 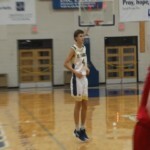 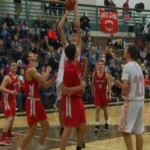 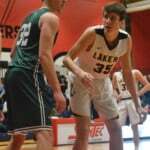 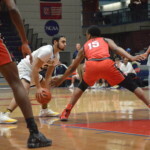 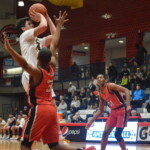 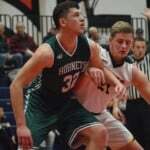 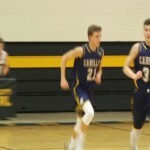 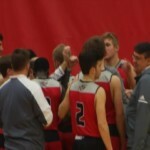 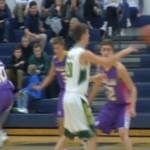 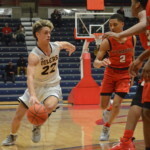 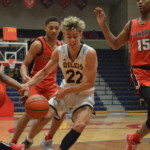 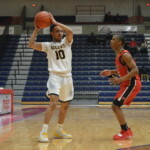 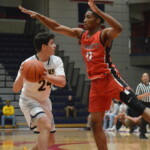 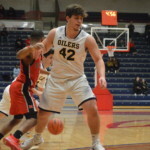 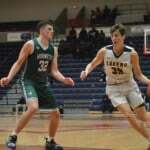 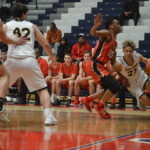 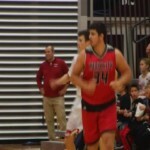 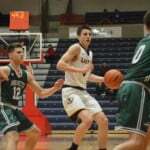 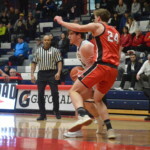 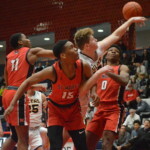 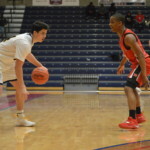 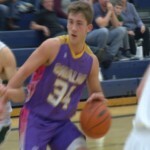 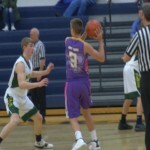 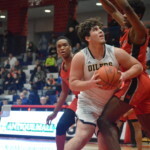 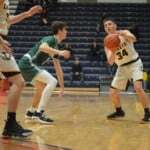 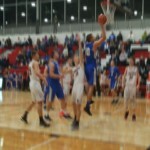 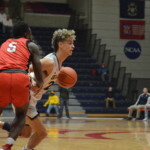 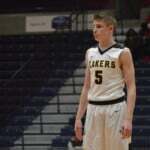 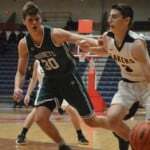 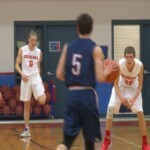 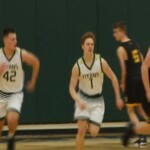 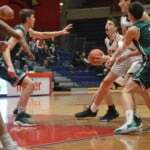 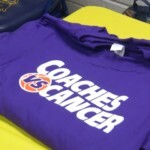 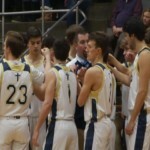 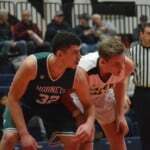 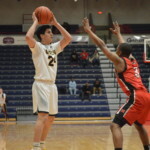 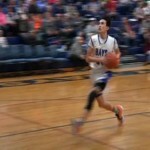 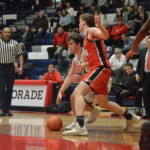 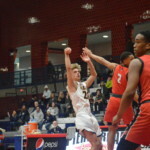 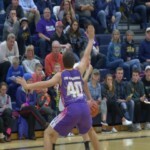 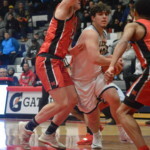 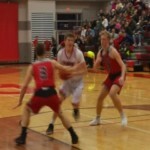 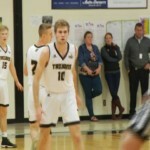 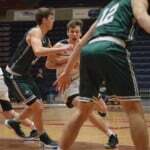 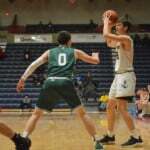 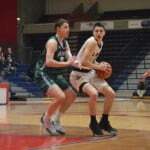 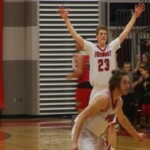 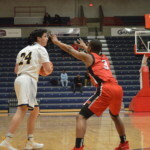 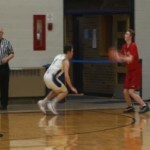 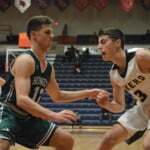 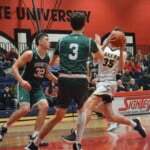 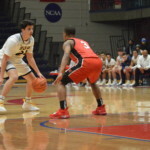 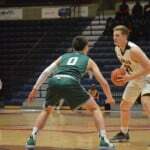 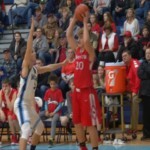 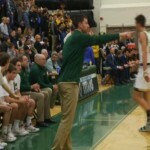 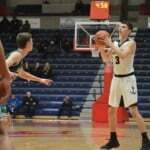 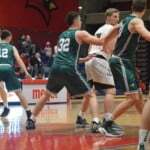 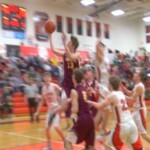 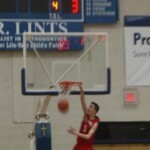 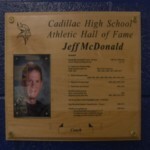 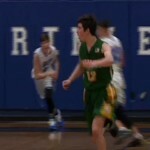 The 2018-19 high school boys basketball season continued in northern Michigan this week with great non-conference matchups and exciting games in the Big North, CSAA Gold and Highland conferences. 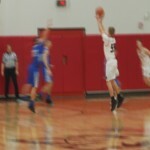 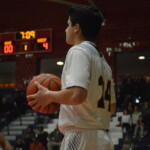 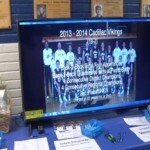 Take a look back at some of the best photos from the week in high school basketball.